Women Who Cowork is partnering with The Un.Inc to sponsor an online cohort specifically for the retreat attendees. 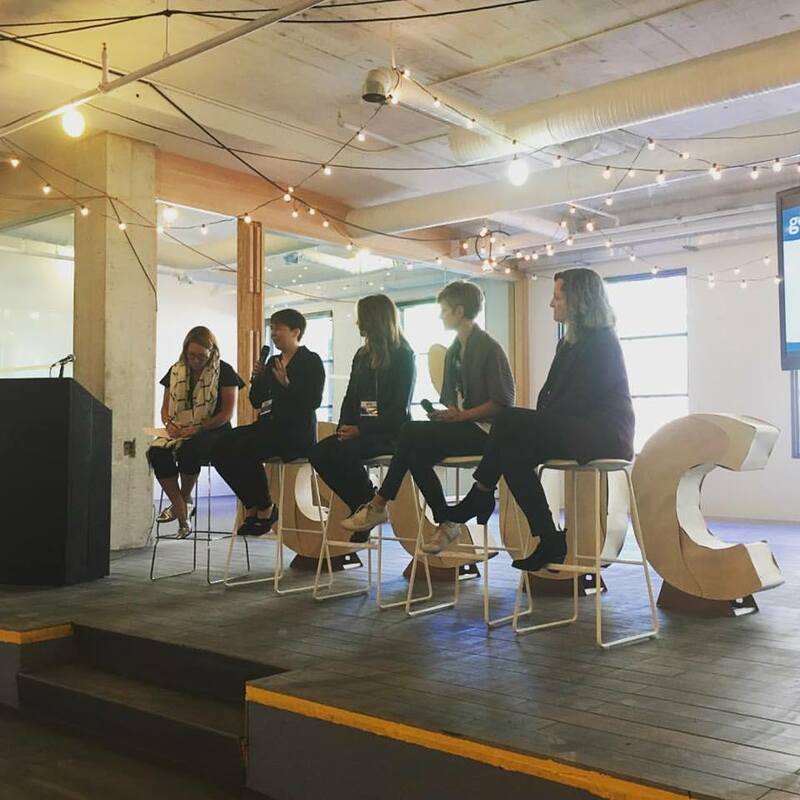 We are investing in the women founders of coworking spaces around the country and together we will focus on the unique challenges that face women founders as social entrepreneurs. Through the 12 weeks we'll walk alongside each other as each founder explores and pursues their venture. We'll be guided along the way by Un.Inc Co-Founder Liz Deering as the facilitator and Women Who Cowork founders Laura Shook and Iris Kavanagh. We have 10 spots open for this inaugural WWC cohort, first come first serve. Use code "WWC18" when you apply for a monthly discount on the program. Working with the Un.Incubator is an unforgettable experience. As a mentor and teacher, it is inspiring to be surrounded by all the great entrepreneurial and creative energy. Everyone involved learns from each other and challenges each other to put their best foot forward every single day. Grab a glass of wine (or beer! ), open your laptop and join us each week for a real, raw, accountable conversation. Whether you're wondering if it's time to take your passion and use it to make an impact or you've already launched a business and need the support to bring it to sustainability, the cohort experience meets you where you're at. The online cohort meets once a week, on google hangouts. We'll delve into your goals for the quarter, and you'll pursue them weekly. We'll guide you from ideation to identity, then into audience development and branding and before the quarter is up you'll be launching your MVP. We bring a range of guest speakers to the conversation, providing you with the chance to ask applicable questions about your venture. You'll leave with clarity about your next steps, and new co-creators for the journey. 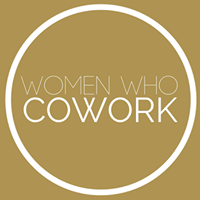 Women Who Cowork provides support, resources and mentorship for entrepreneurial women who are thought-leaders in the coworking movement and/or own a coworking space, or multiple spaces through a platform which offers tools and space for us to connect, share ideas, ask for support and co-inspire one another!